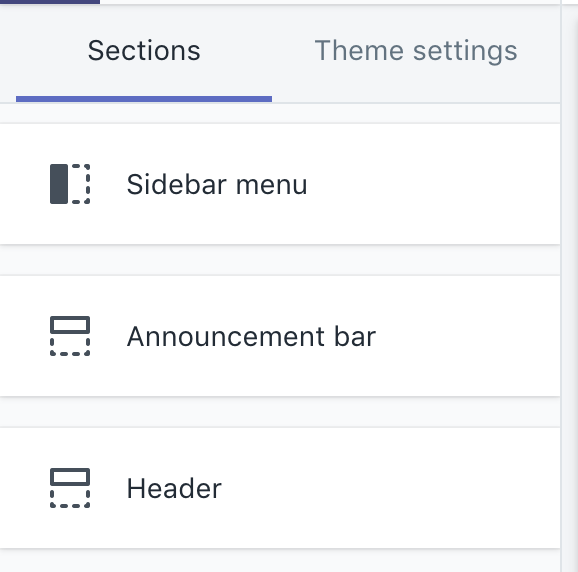 In addition to standard dropdown menus, all our themes comes with a mega-menu feature. 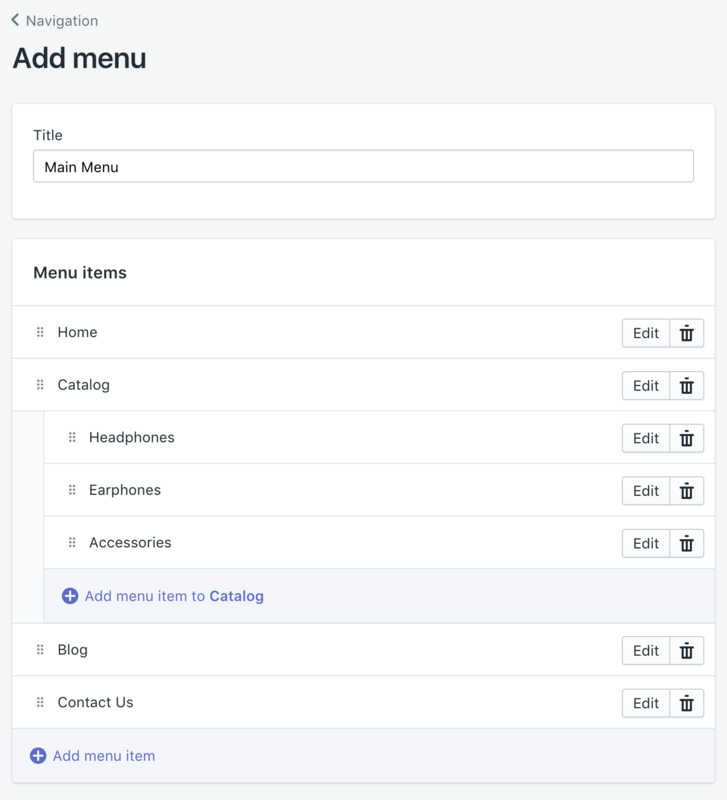 A mega-menu allows to show dropdown menu in a more elaborate and visual way. 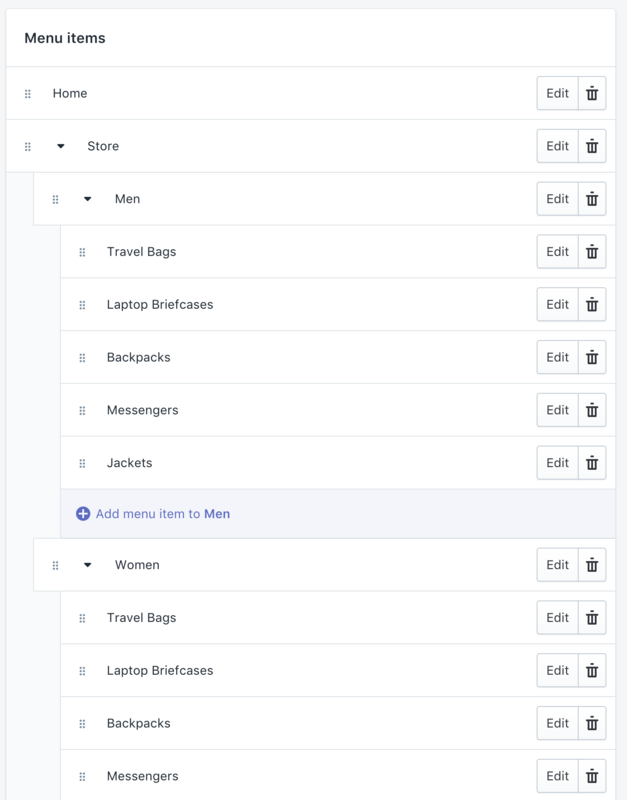 While the setup is pretty much the same for all our themes, the instructions slightly differ from theme to theme. To read the appropriate instructions, please select your theme below. 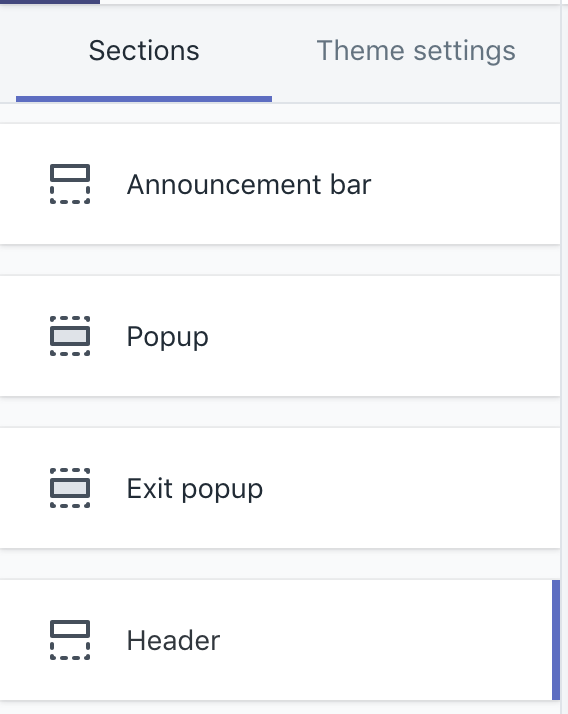 If you were using an older theme, your structure of menus may be different. In the past, creating drop-down menus required to create many menus with matching names. 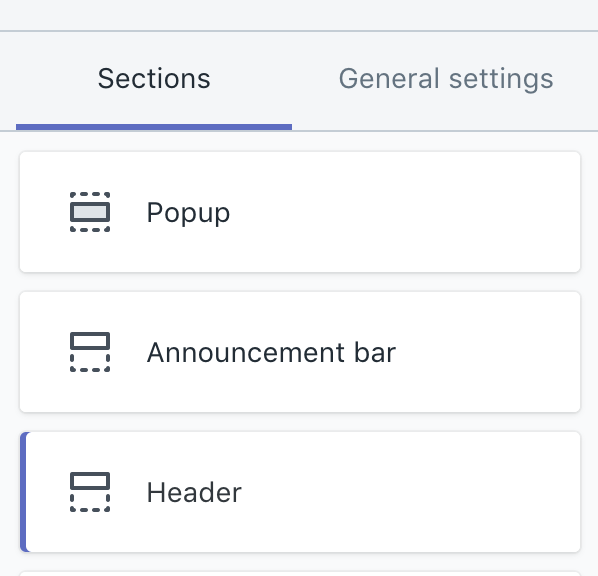 However, our theme Prestige only support the new way to setup nested menus. You therefore need to make sure that the whole hierarchy of links is completely contained within your main menu, as in the above screenshot. 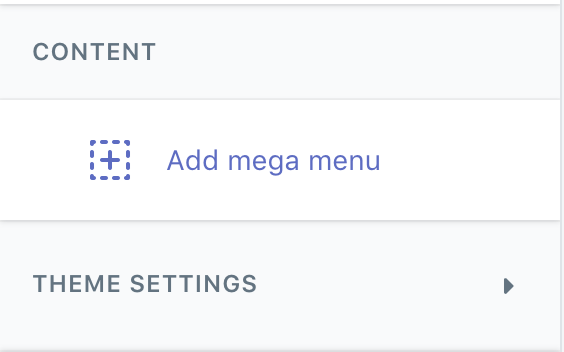 You can optionally upload up to two images for each mega-menu. Finally, make sure to click on "Save" button in the theme editor. 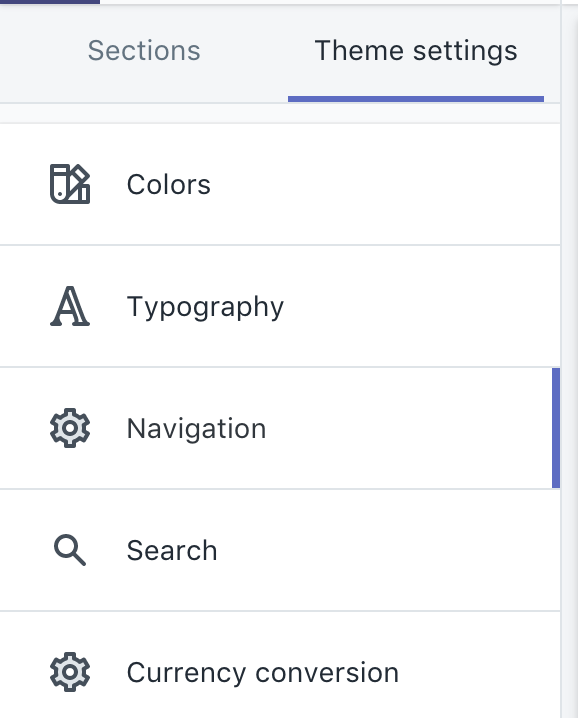 If you were using an older theme, your structure of menus may be different. In the past, creating drop-down menus required to create many menus with matching names. 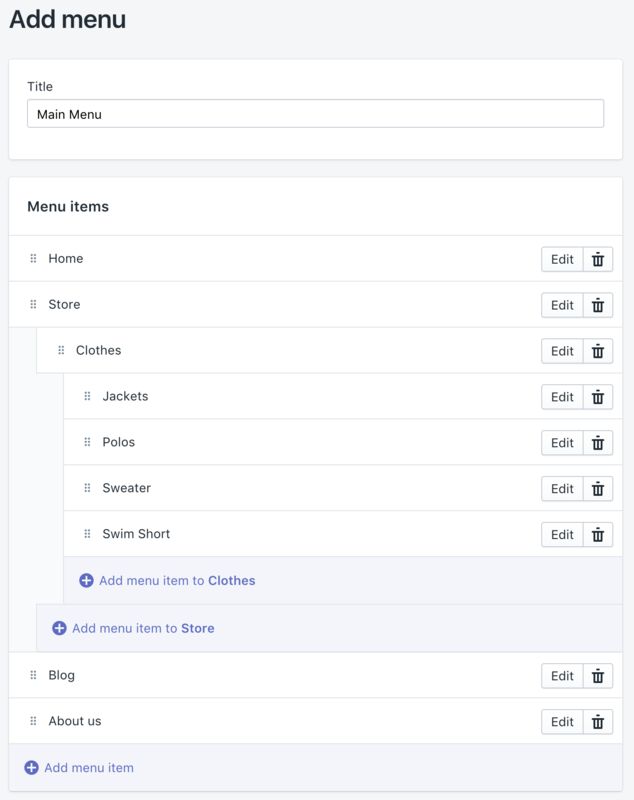 However, our theme Warehouse only support the new way to setup nested menus. You therefore need to make sure that the whole hierarchy of links is completely contained within your main menu, as in the above screenshot. You can optionally fill the other settings to add a featured image. Please note that when this mode is used, only one level is possible. 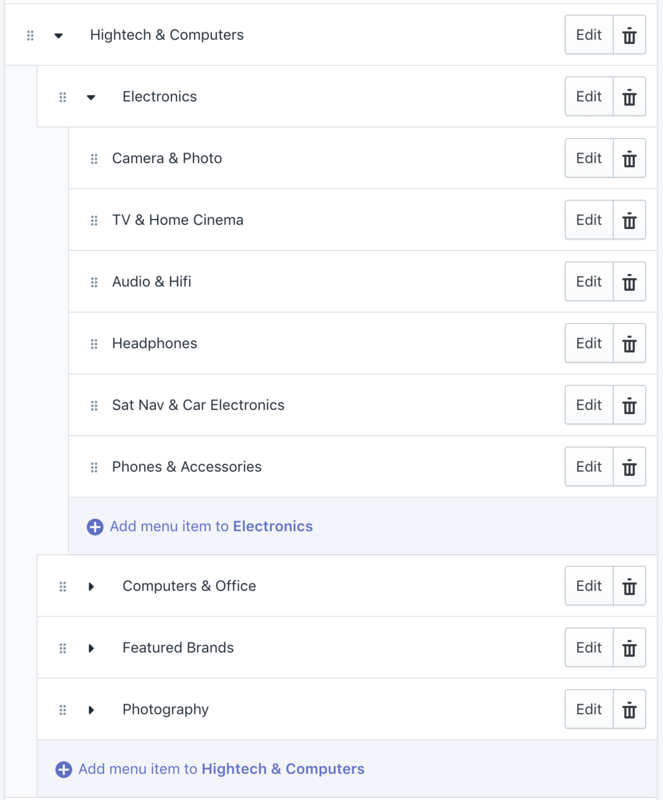 If you need two levels, you will need to stick with the standard dropdown menus. The mega-nav in Trademark only support one level of links. Additional nested links are ignored (for instance, if you add a third level link that is the children of "Headphones", it will be ignored and not rendered). For best results, we would recommend you to have between 3 and 5 links in the mega-nav. 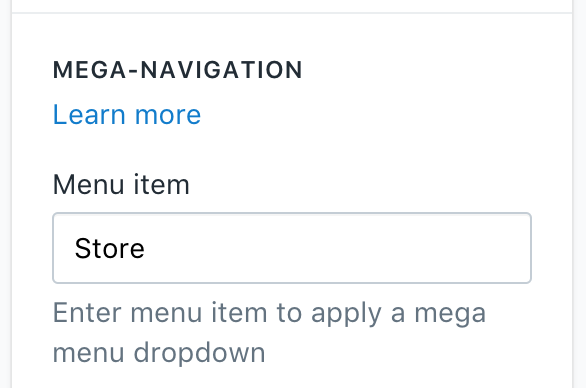 Also, you should need to make sure that your links within the mega-nav are only pointing to either products, collections or blog posts, because those are the only elements for which we can pull an image. 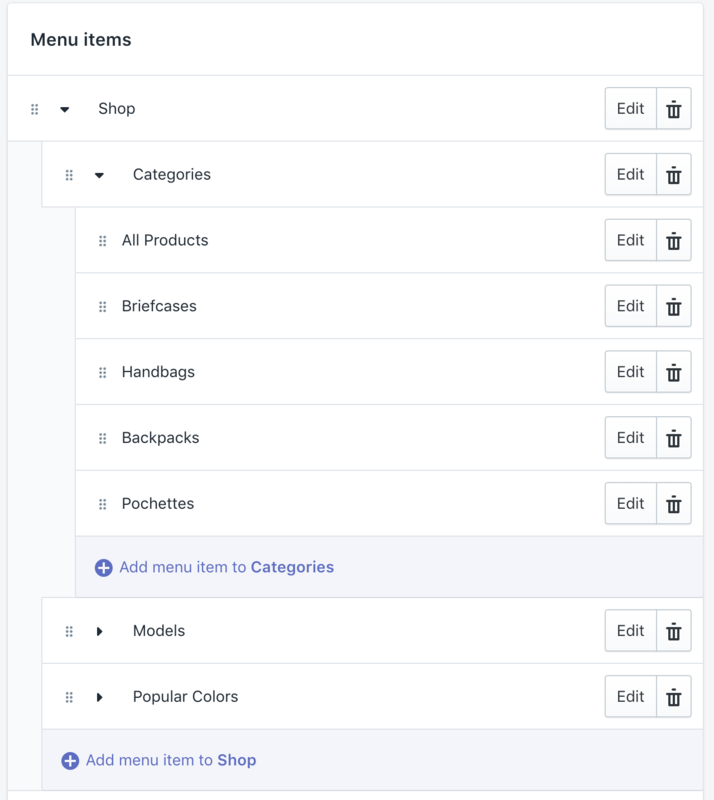 First, create a dropdown menu in the Shopify menu section. 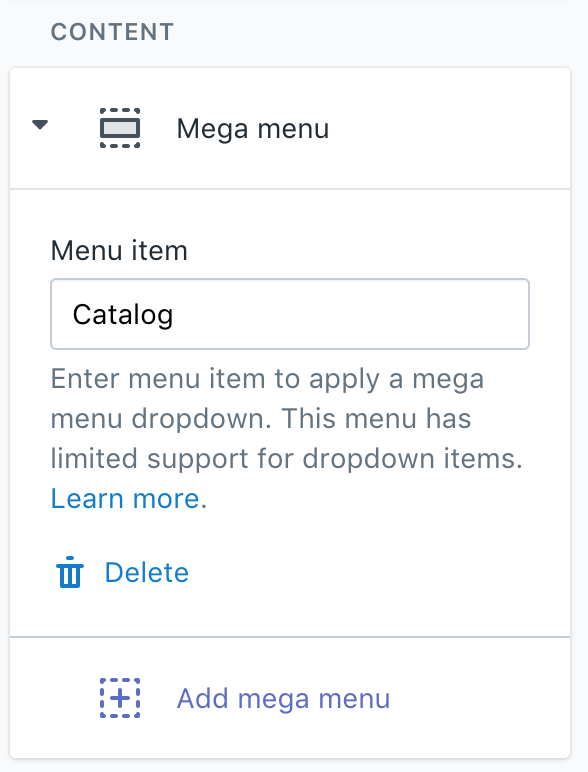 You can learn more on how to create drop-down menu by following the Shopify official documentation by clicking here. For best results, we would recommend a maximum of three columns for a mega-menu. 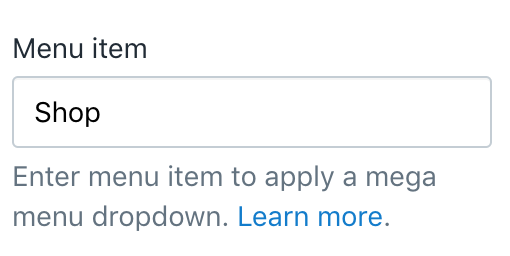 You need to make sure that the link hierarchy you build start at the main menu (which is the menu called "Main Menu" by default - unless you have manually changed the menu to another one -). 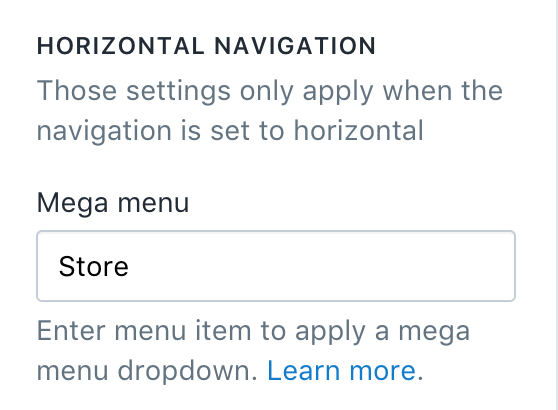 This means that the whole mega-menu structure requires one and only one menu (the main one). As you can see, we have simply created links hierarchy that looks like our mega-nav. The second level ( Clothes in this example) is used as the columns name, while the third level links are the links of the given column.